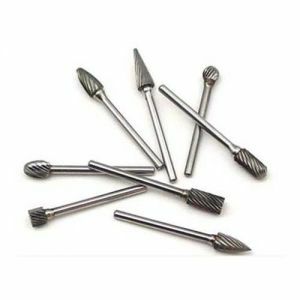 Dental acrylic laboratory burs assist in manipulating acrylic materials like partials, dentures, custom trays and more. 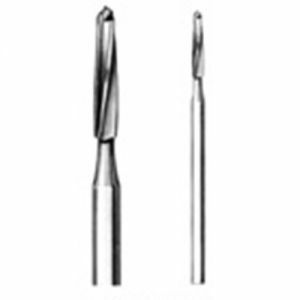 Our acrylic dental burs are made with the highest quality stainless steel offering durability and precise cutting. 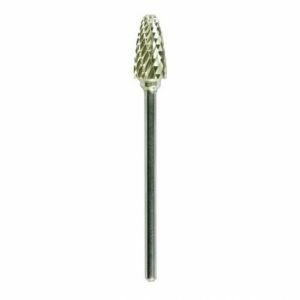 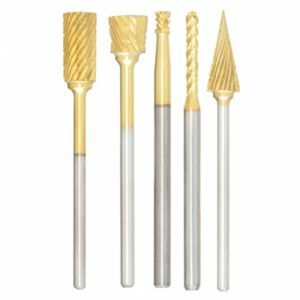 Browse our acrylic burs from brands like MaXcut and Miltex.